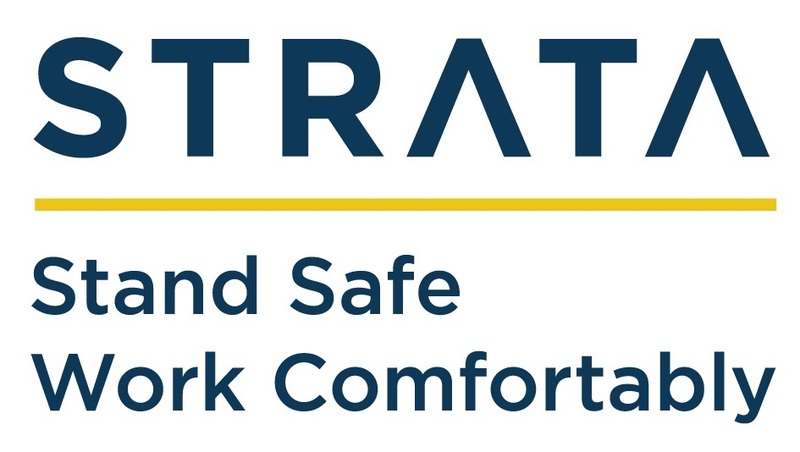 Strata Sales, based in Warwickshire, strives to reduce worker fatigue and increase safety in industrial applications, by supplying specialist anti-fatigue floor matting and floor safety products. Our strapline is - Stand Safe, Work Comfortably. The needs of the industrial worker is Strata's main concern. Prolonged standing on hard surfaces can lead to serious health conditions such as varicose veins or circulatory problems. By standing on anti-fatigue matting, muscle movement is increased, which in turn promotes blood flow to the heart. Installing anti-fatigue matting helps to increase productivity, worker concentration and comfort. With over 20 years of experience, we stand as the leading experts in the anti-fatigue floor matting, providing our bespoke solutions to some of the largest blue-chip firms throughout the United Kingdom.